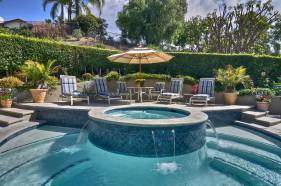 We have thousands of swimming pool and/or spa design options for you to choose from. 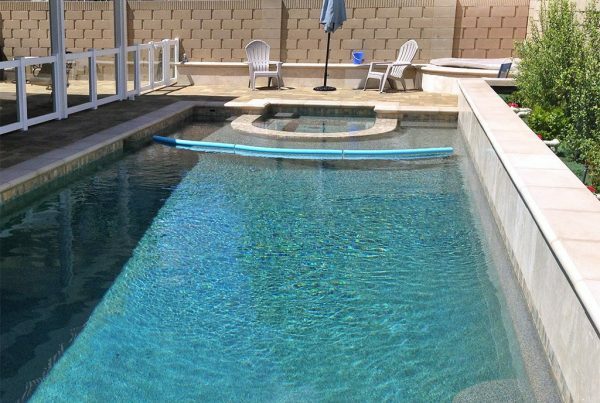 Since 1982, we have been designing pools in Orange County using professional software and methods. 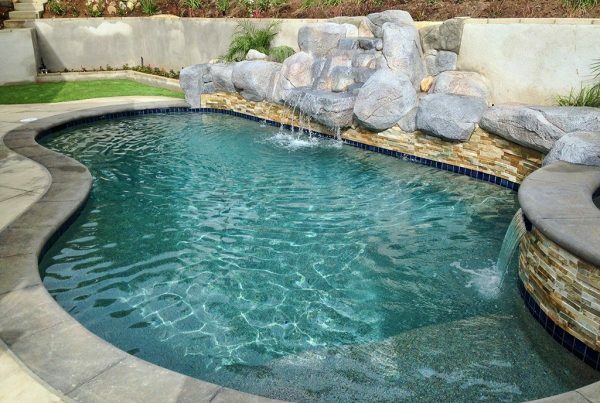 Whether you are looking for a new swimming pool design, or you need help with your swimming pool remodel, we have the experience to get it done. Our pool design and remodels include a virtual tour in order for you to review the pool design prior to pool construction beginning. Orange County Pools & Spas can plan your perfect poolscape featuring National Pool Tile® decorative swimming pool finish, pool tile, and coping. But don’t stop at the water’s edge, we can also surround your pool with sophistication. 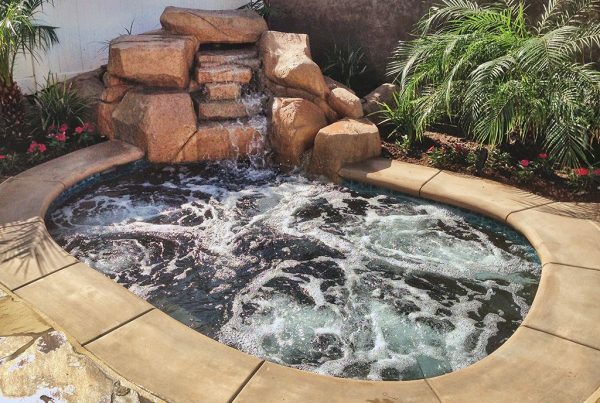 From hardscapes like deck pavers or decorative concrete, to fire and water features, or perhaps an outdoor kitchen, Orange County Pools & Spas offers outdoor products and designs to suit every style, taste, and budget. 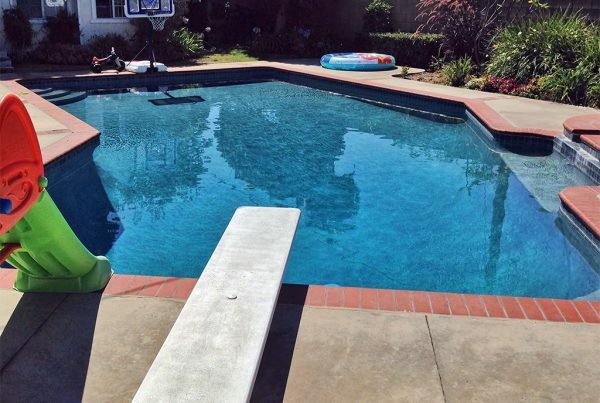 Which Pool Suits You Best?